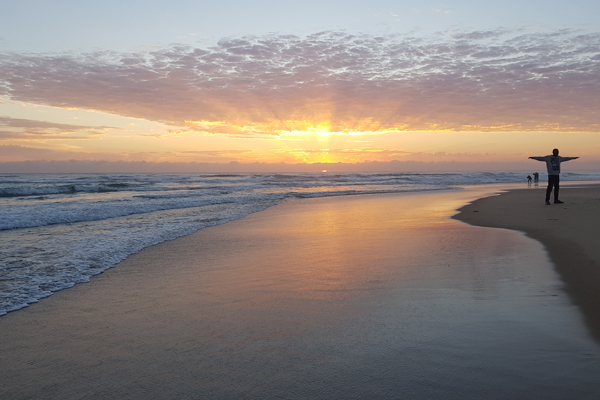 You are invited to press pause and take yourself away to a little slice of ‘Heaven on Earth’- the very meaning of the name Ponta Malongane. 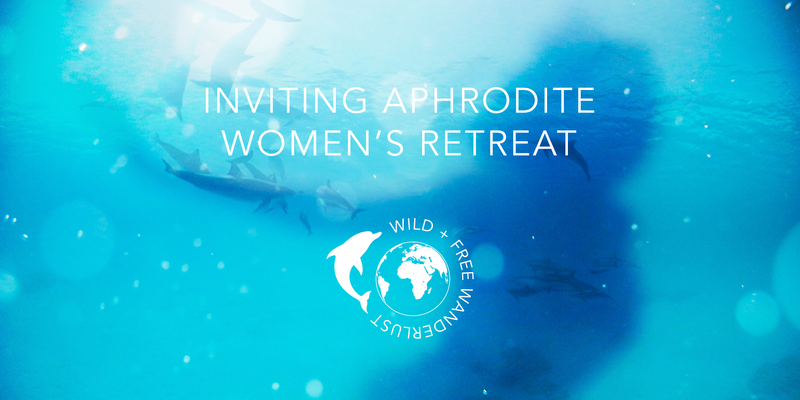 Your inner wild woman is calling you to spend some time with her, re-connecting and deepening your relationship with her. As women, we have strong instincts that are inherent. These can all too easily be quieted by the fast paced demands of life in the 21st century. We are expected to carry the same responsibilities that our fathers had and still be all woman. It may be the moment to sink your toes into warm beach sand and take time out to connect to the profound feminine within. We will be working with the feminine archetypes to inspire movement into discovering the incredible beauty, compassion, power, sensuality and pleasure that resides in true femininity. 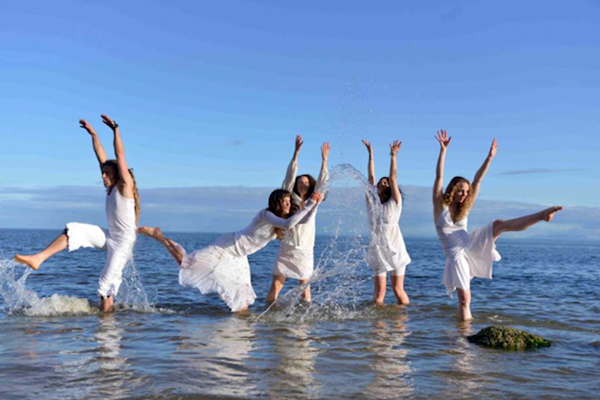 We meditate at sunrise, journal, swim with wild dolphins in a pristine nature reserve, dance, create, connect, walk,, share, heal and play within the sacred circle of sisterhood. No movement, meditation or writing experience required whatsoever. A safe space is created for you to explore and express freely. 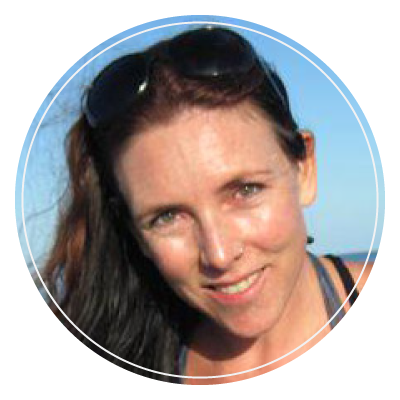 Verity is a Biodanza Facilitator, creativity catalyst, mother, artist, change maker and healer. 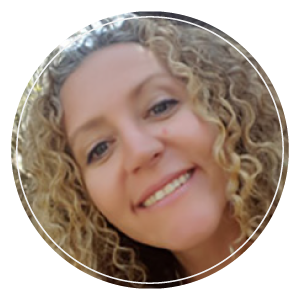 As director of The Artery- Connecting to your creative life force, she has been working in the personal transformation field for 10 years, using creativity and movement as her magic tools. An eternal seeker, she has done numerous training globally in places such as The Esalen Institute in California. She has been profoundly influenced by incredible women and their powerful work and has distilled these all into her own modality to assist women in connecting deeply to and creating the best version of themselves. She is passionate about helping women heal and thrive. Essentially a performer in the great arts of the divine’, Courtney is a talented artist, actor and musician. She is especially gifted in her spontaneous ability to apply her artistic gifts and musical talents to a group dynamic in aid of personal transformation and creativity. 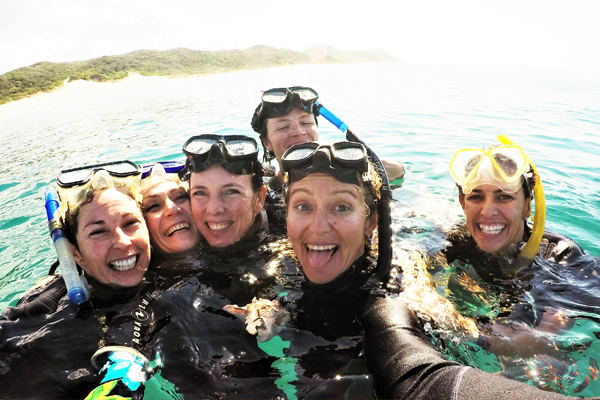 Since 1999 Courtney has worked passionately and intensively with the resident pod of Inshore Bottle Nose dolphins of Southern Mozambique as Halo Gaia’s owner, Ponta Malongane`s Ocean Safari guide, leading Dolphin Swim Facilitator and data collector. 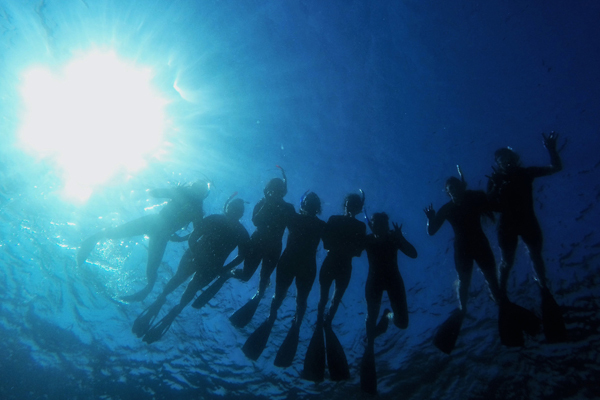 Through her intimate relations with the dolphins, her love of people and her love of the ocean, Courtney offers an extraordinary Ocean Awareness program. The Rustic Tented Camp forms part of a much bigger resort, however, it is privately tucked away in the far corner of the resort and consists of 14 two-bed units. 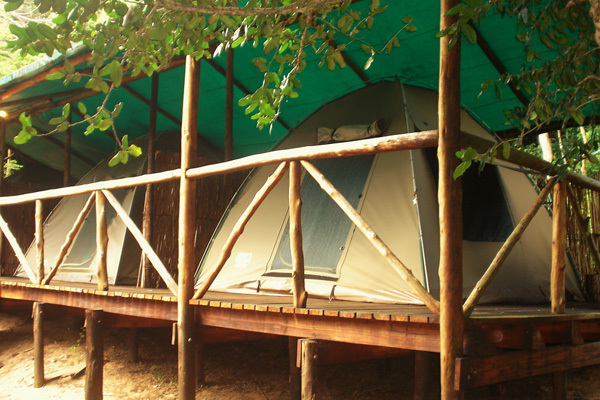 All tents are built on wooden decking with two single beds and linen, nestled in the forest canopy with hundreds of birds, butterflies, bush babies and monkeys. Clean ablution facilities are situated within the tented camp, for the exclusive use of the tented camp guests only. The resort lies right on the beach so that you can be gently lulled to sleep by the ocean surf. 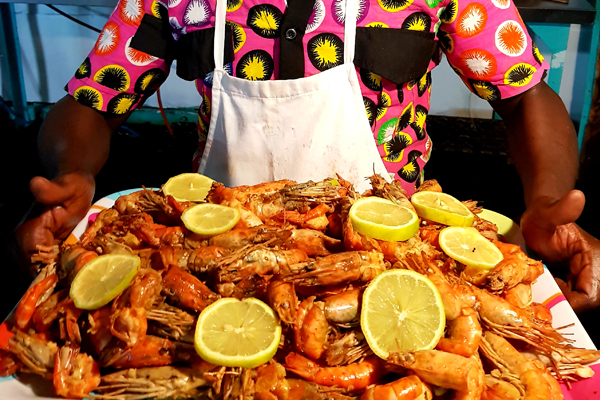 Full self-catering facilities are available as part of the resort’s dive centre with staff members who are happy to assist with cleaning up after meals. Verity is an incredibly strong, powerful and inspiring woman and the environment she created as well as her support and gentle wisdom has done wonders in helping me to cope with the premature passing of my awesome father. The people and safe space allowed for some exceptional people to emerge, and share some of their wisdom. Her dance and the amazingly appropriate music helped to facilitate a re-connection with the world through the body, and to create and reawaken a connection with life, as well as a zest to thrive and create new and beautiful aspects of your life, and rekindle forgotten dreams and desires. I highly recommend this course to anyone who feels sad, sore, lost, lonely or stagnant in their lives, and especially for anyone who wishes to do some deep soul searching. 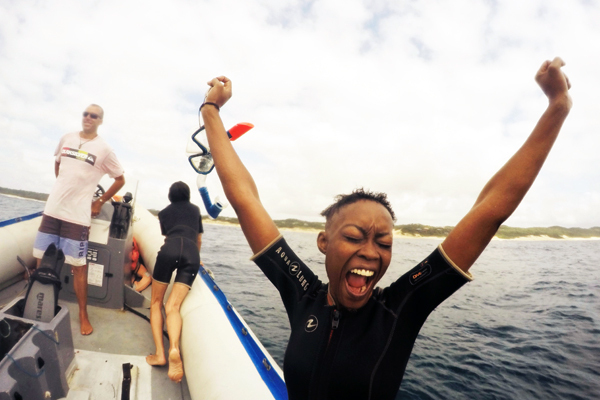 To swimming with wild dolphins each morning, words cannot even explain this experience. Courtney Ward I am privileged to know you and see your magic with these dolphins, you are doing AMAZING things with Halo Gaia. Breathtaking to be in the midst of such conscious and special beings, who have so much insight into the TRUE meaning of life…play, love, be curious, have balance, be present. I feel so touched by these dolphins and it’s something which I bring back home with me as a shift within the core of my energy. Thank you for the opportunity to appreciate the simple things, for the realisation that I need not fear change if it means making your dreams come true, for allowing me to share in this wonderful, indescribable journey with people that have touched my heart forever.